Robert Olen Butler, winner of the Pulitzer Prize in Fiction, teaches graduate fiction at Florida State University -- his version of literary boot camp. 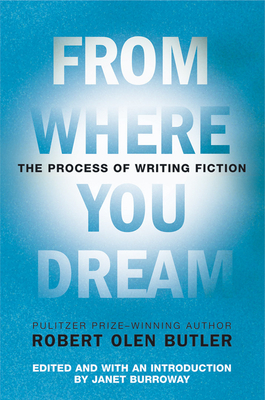 In From Where You Dream, Butler reimagines the process of writing as emotional rather than intellectual, and tells writers how to achieve the dreamspace necessary for composing honest, inspired fiction. Proposing that fiction is the exploration of the human condition with yearning as its compass, Butler reinterprets the traditional tools of the craft using the dynamics of desire. Offering a direct view into the mind and craft of a literary master, From Where You Dream is an invaluable tool for the novice and experienced writer alike.